I was watching a TV show today and inspired by the two young entrepreneurs who grew from 100’s of 1000’s to millions in their online shopping mall ‘Flip Kart”. It was about the success story of Flip kart duo Sachin Bansal and Binny Bansal, who could become millionaires with their hard efforts. Started the company ‘Flip Kart’ with investment as little as $8000 and grown the company to a massive $1100 millions in about 7 years time. 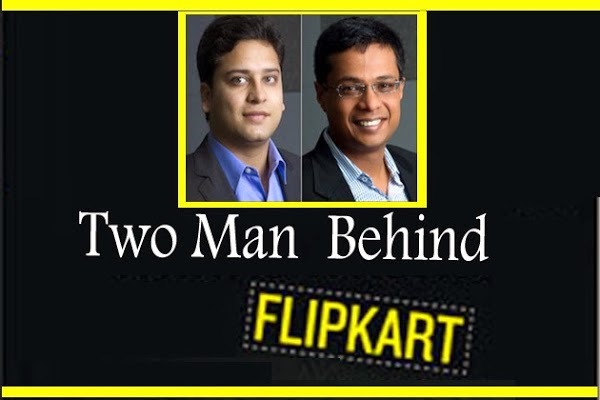 Founded Flipkart in 2007 by both alumni of the Indian Institute of Technology Delhi. Flipkart’s headquarters is in Bangalore, Karnataka. According to Alexa, an internet SEO ranking company, Flipkart’s website is one of the top 10 Indian websites. Flipkart started the launch with their own products under the name “DigiFlip”, offering camera bags, pen-drives, headphones, computer accessories. Flipkart Online Services Pvt. Ltd. initially focused on books selling the book named ‘Leaving Microsoft To Change The World’ and their first customer is VVK Chandra from Andhra Pradesh. Flipkart now employs more than 4,500 people. The success of their venture is mainly on their unique sale strategy ‘ Cash on Delivery’, that gained confidence among buyers and in the first stages this is a wonderful strategy. In many cities and metros the compelling lack of time for physical shopping is impossible and the styles of product ranges are not available in just one shop that make people prefer online shopping. Other reasons being wasting gas on driving and driving on highly polluted (air and noise) jam-packed narrow roads (true in India), Online shopping and the concept of e-commerce is helping both consumer and shop owner in many ways. The shop owner need not pile up inventories in ware houses and consumers need not hunt shop to shop for their choice. Customer service: ‘Customer service is not offering discounts’ This is what the Flip Kart founders feel. 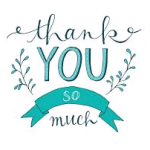 Flipkart had a well-trained customer service team who can take spot decisions on customer’s requirements Flip Kart is well-connected to their customers on their social media like ‘Facebook’ and Twitter’. In our business, delivery drives delight,” Sachin articulates. Positive word-of-mouth: No other way advertisement beats than advertising through the word of mouth. Flip Kart had the won the customer confidence and the word of mouth is a progressive to success to Flip Kart. Flip kart recently acquired Letsbuy.com and resulted in fast expansion. Both partners are confident on scaling up the firm’s self-delivery network, and willing to partner with like-minded business partners.